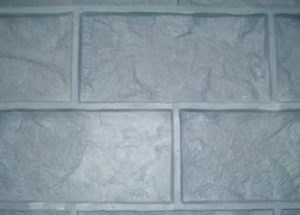 Bridges, sound walls, and guard rails take on a natural and rustic appearance with the addition of Stone patterns from Custom Rock Formliner. 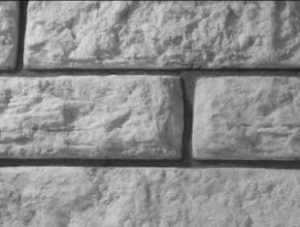 The use of stones in architecture dates back centuries and injects any architectural concrete project with a look of strength, charm, and historical significance—even if it was erected only yesterday. 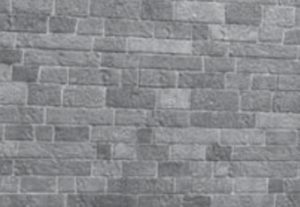 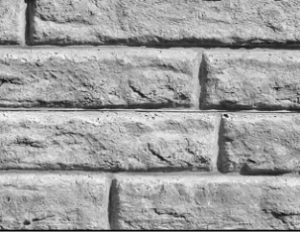 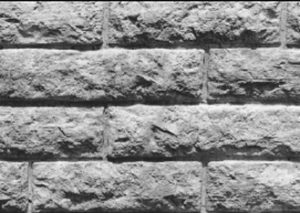 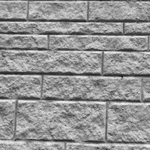 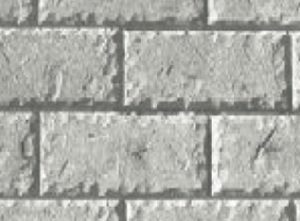 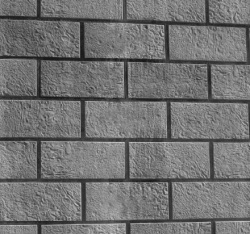 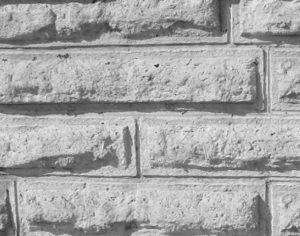 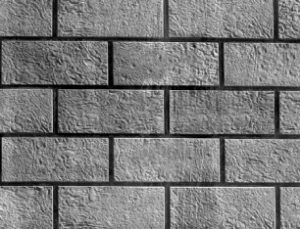 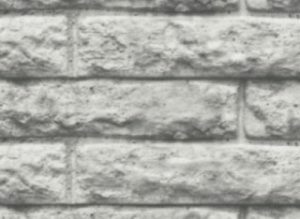 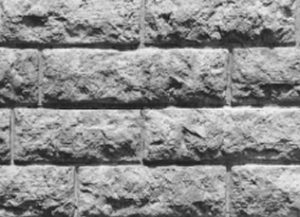 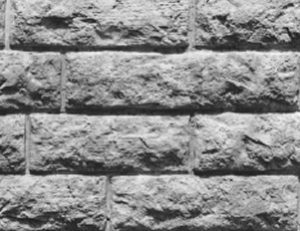 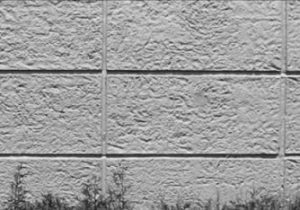 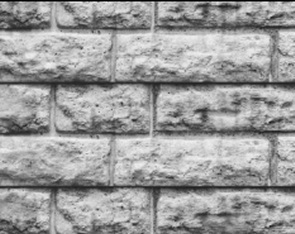 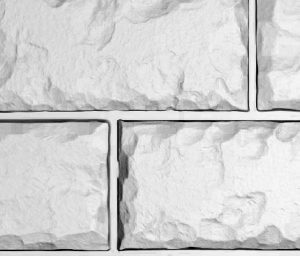 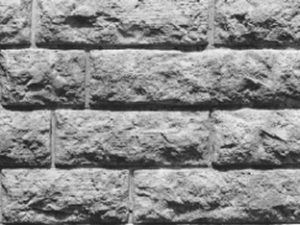 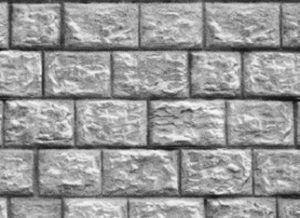 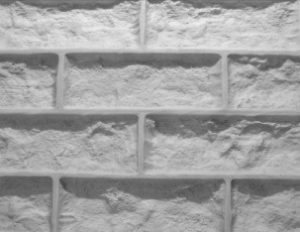 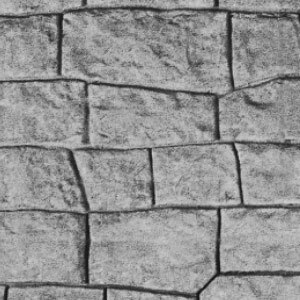 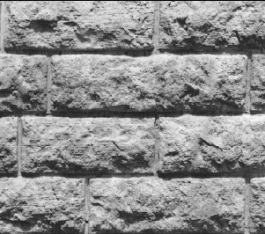 Custom Rock Formliner offers a wide selection of stone patterns and textures—including ashlar, drystack, cobblestone, fieldstone and flagstone—all with textures molded from natural stones and laid out in both standard and custom coursings. 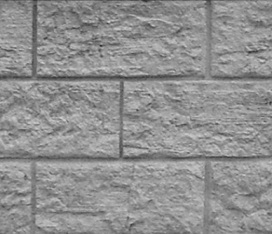 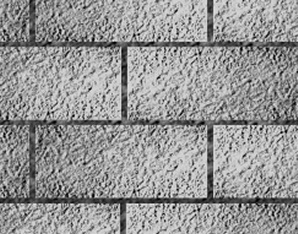 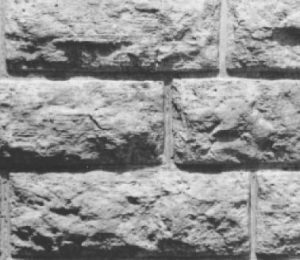 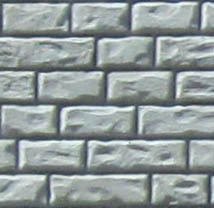 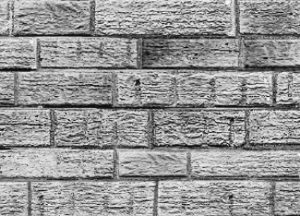 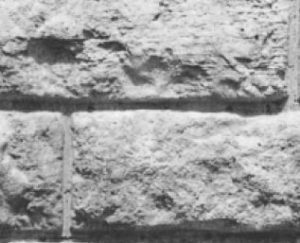 Running bond is a technique for laying out patterns made with masonry bricks or stone blocks. 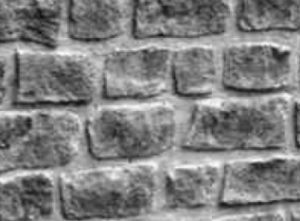 The width, height and textures of the bricks and blocks vary widely; it’s the way they’re laid out that creates the running bond pattern. 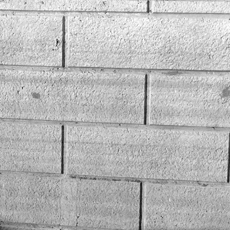 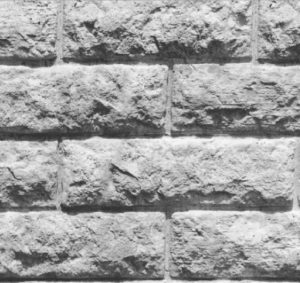 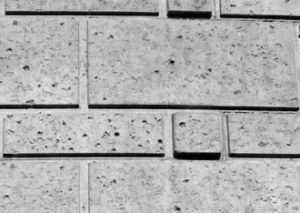 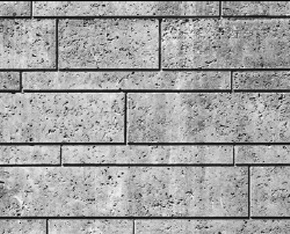 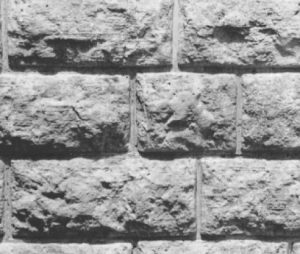 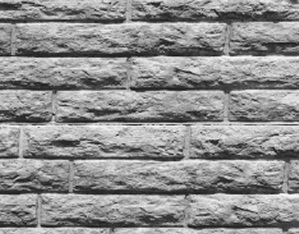 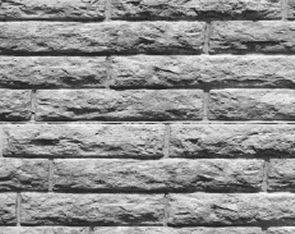 Laid out in rows, on top of each other, with an off-set vertical grout joint the running bond technique lends an asymmetrical composition to any architectural concrete project.